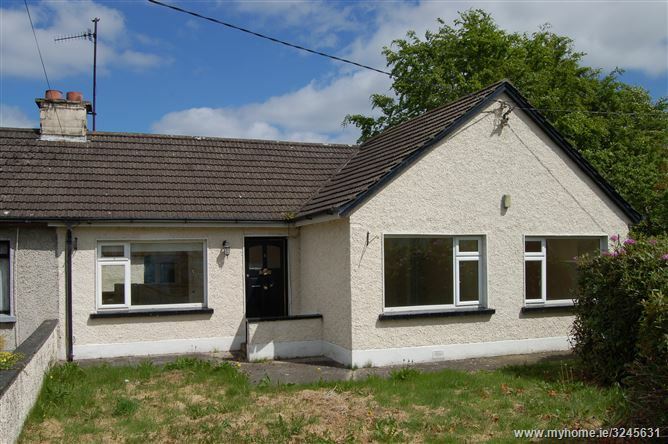 A delightful 3 bedroom semi detached bungalow situated at the end of a quiet cul de sac in Julianstown village. 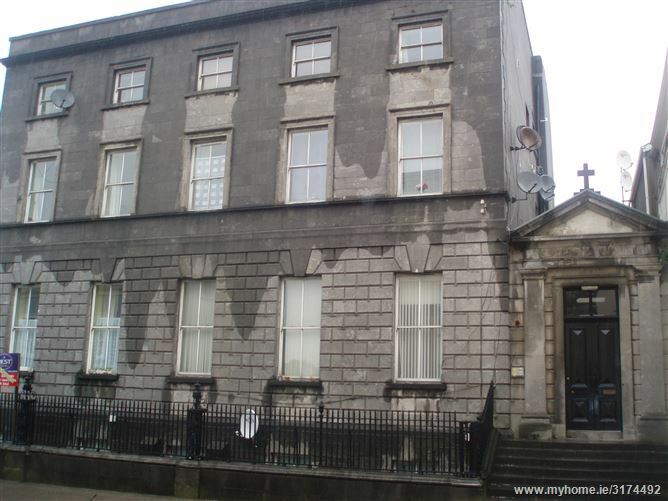 The property is bright and spacious and has great potential. It is on a private site with an orchard to the rear. A delightful modern bright and spacious 2 bedroom apartment in excellent condition. 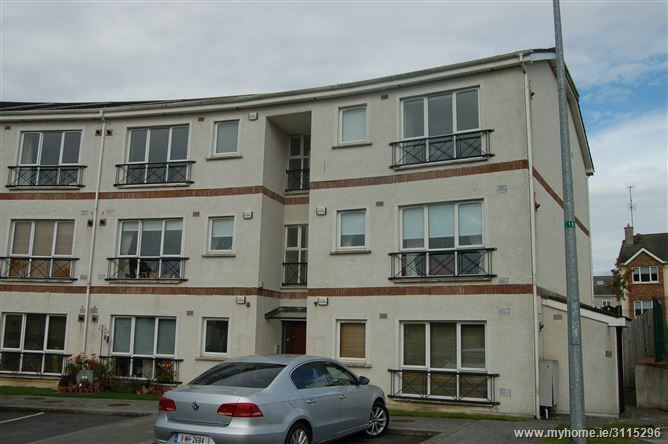 It is located in a nice quiet area on the outskirts of Duleek village, close to the M1 motorway. 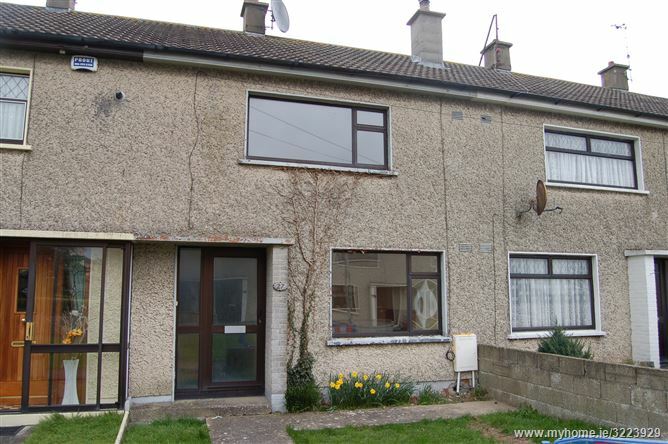 It is in a well managed scheme and suitable for First time buyer or investors. 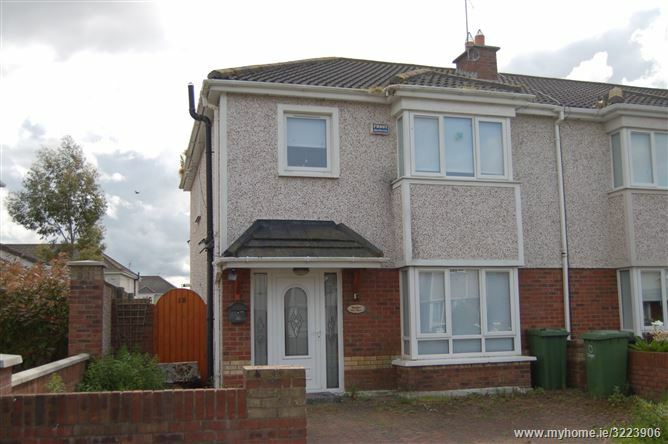 A nice 3 bedroom mid terraced property situated in a quiet, mature development. Beside the seaside, all local amenities are within a short walk. The property is well maintained, accommodation comprises of Entrance Hallway, Living room, Kitchen, 3 Bedrooms and a bathroom. This modern 3 Bedroom end of terrace home comes onto the market in very good condition. 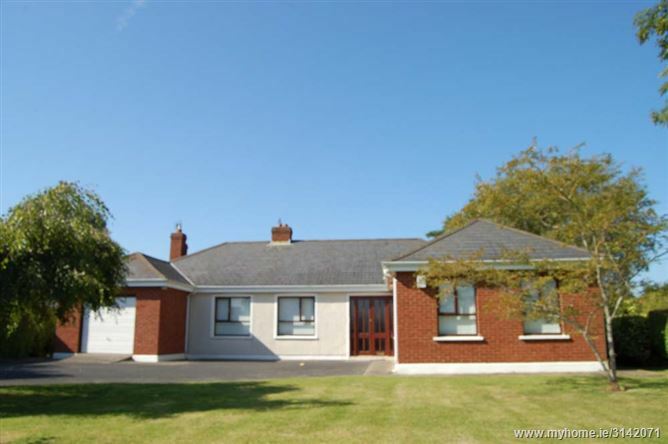 Situated in a quiet cul de sac in this popular estate off the Rathmullan Road. 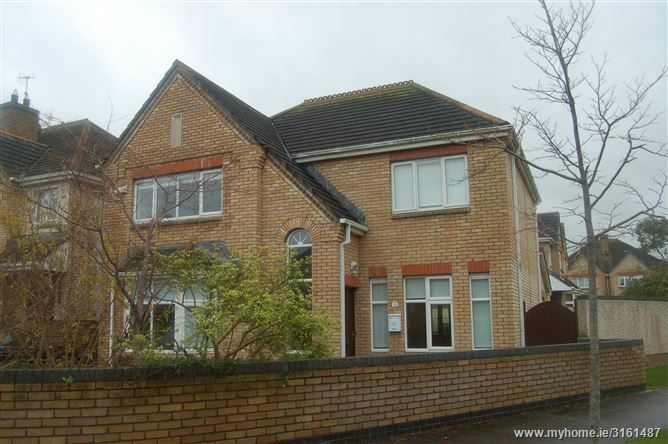 The property is close to all local amenities including primary and secondary schools. Accommodation comprises of Kitchen / Diningroom, Livingroom, 3 Bedrooms (main En-Suite) and Bathroom. A charming compact 1 bed studio apartment in an excellent town centre apartment/townhouse complex. Is has the benefit of car parking and is excellent value at this realistic reserve. 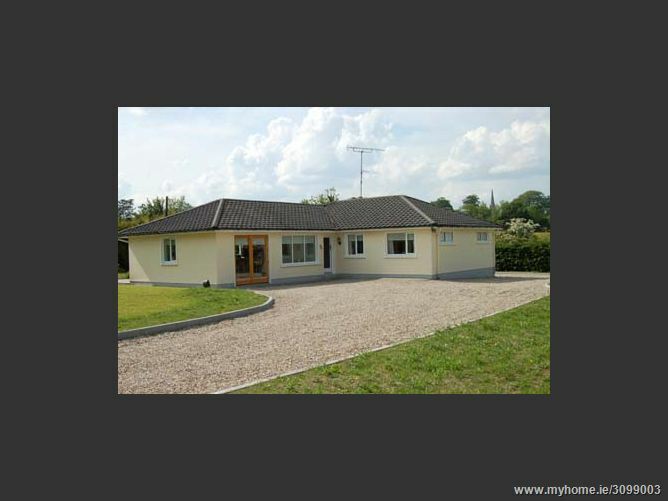 A truly exceptional 4 bedroom detached bungalow on a c.0.5 acre mature private site. The property is beautifully maintained and decorated, and is situated in a highly sought after area, convenient to all amenities, beaches, schools etc. Features include private manicured gardens, garage and 2 spacious reception accommodation rooms. A delightful modern bright and spacious 2 bedroom apartment in excellent condition throughout. 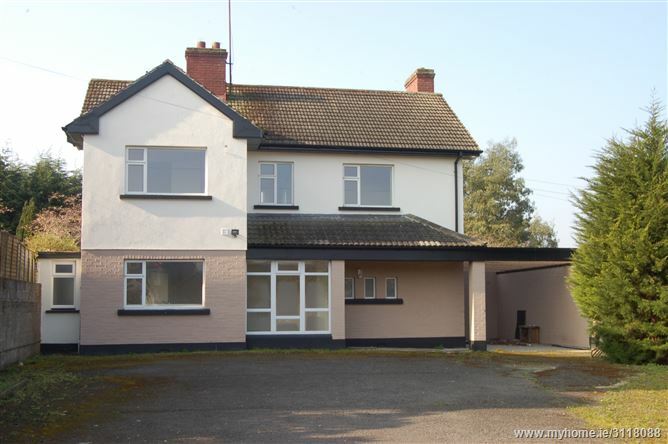 It is located in a nice quiet area on the outskirts of Duleek village, close to M1 and N2 motorways. 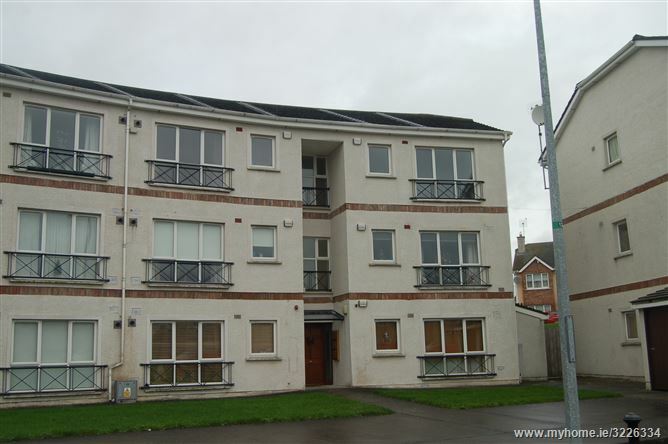 It is in a well managed scheme and suitable for first time buyers or investors.